Note that the workspace can be located anywhere. Make sure you have proper permissions to the location. If a non-existing folder is specified, it will be created. When the workspace is set, the welcome screen is displayed. When you have started for the first time, you are asked to activate the product. 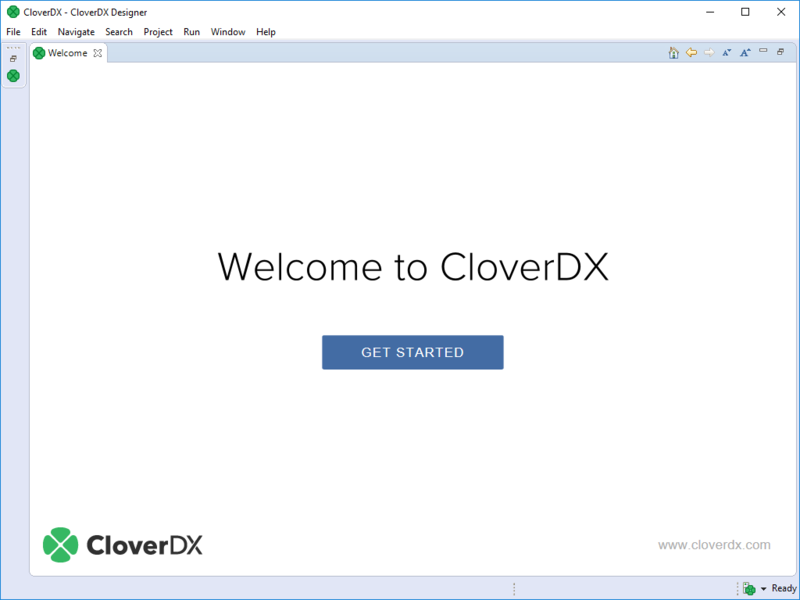 The first steps with CloverDX Designer are described in Creating CloverDX Projects. 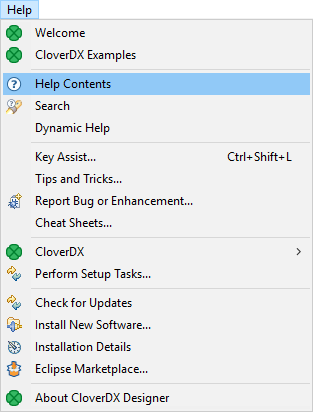 The help to the product is accessible from main menu under Help → Help Contents.